Olympics 100 days away. Is Brazil ready? Listen up, Millennials and Gen Z-ers: NBC is planning an all out social media campaign to get you excited about the Olympics. NBC is partnering with BuzzFeed to produce special Olympic features that will be posted to Instagram, Facebook, Twitter, SnapChat and other apps. The hope is to get young people to watch the Olympics on TV and via livestream. "We want to reach younger viewers and cultivate lifelong fans," said Lyndsay Signor, senior director of social media marketing. According to NBC, the number of viewers between the ages of 12 and 17 increased 25% from the Beijing games in 2008 to the London games in 2012. Increases were also seen among viewers ages 2-11 and ages 18-34. 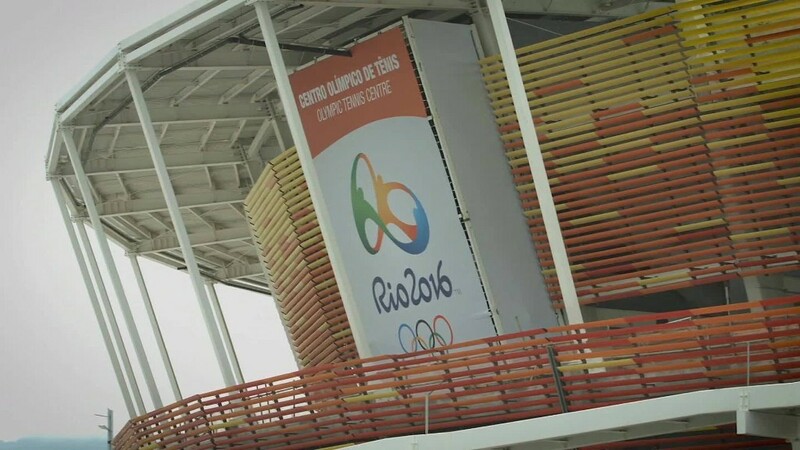 NBC hopes to continue the upward trend in Rio. In August 2015, NBC invested $200 million in BuzzFeed, whose target audience is younger than NBC's regular viewers. Twelve BuzzFeed Motion Pictures producers will also go to Rio and get complete access to everything NBC does. BuzzFeed has already produced content with Olympic hopefuls -- scaring them with turkeys around Thanksgiving. The site will continue to create Olympic-related videos, comics and illustrations in its distinctive style. This is only the second summer Olympics to take place during the age of social media -- London in 2012 was the first. According to Signor, NBC was focused on delivering info about the winners and general Olympics news during London. With Rio, NBC is changing its strategy -- content will be tailored to specific platforms. It will include things like Brazilian supermodel Alessandra Ambrosio teaching Olympic athletes Portuguese and pieces created by musicians, celebrities and social media influencers. The Fine Brothers of YouTube fame will produce Olympic versions of their signature videos where kids and adults react to various topics. Internet comedian Flula will interview athletes, Olympians will be photographed to create a "Class of 2016" yearbook and NASCAR personality Rutledge Wood will challenge athletes to set world records. While NBC's social media push is aimed at a younger generation, the exclusive, all-access content is likely to also appeal to older fans as well. "The Olympics is trying to reach everyone," said NBC Olympics Chief Marketing Officer John Miller. "People remember these moments for a lifetime."